In today’s mobility-centric business world, the integration of mobile devices into a company’s infrastructure and workflow is a must. 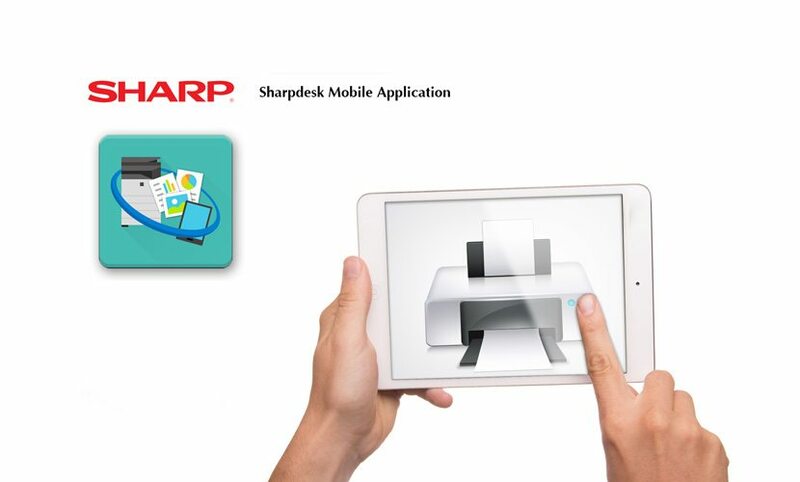 With solutions such as SharpDesk Mobile, Toshiba eBridge Print and PaperCut MF, your business can now function from anywhere in the world. By effortlessly integrating cloud connectivity, including with popular services such as Dropbox, Google Drive and Microsoft OneDrive, users can react quickly and effectively to requirements for data access, without needing access to a desktop workstation. There are a multitude of different situations where cloud and mobile document workflows can be beneficial to a company, and understandably a number of questions raised by them. We hope to answer a few queries below, and are happy to assist with specific queries should you wish to contact us. What mobile devices types and formats are supported? We have solutions applicable to all of the major mobile device operating systems (Android, Apple iOS and Microsoft Windows). They can be installed and deployed easily as they function in the same way as any standard mobile application. 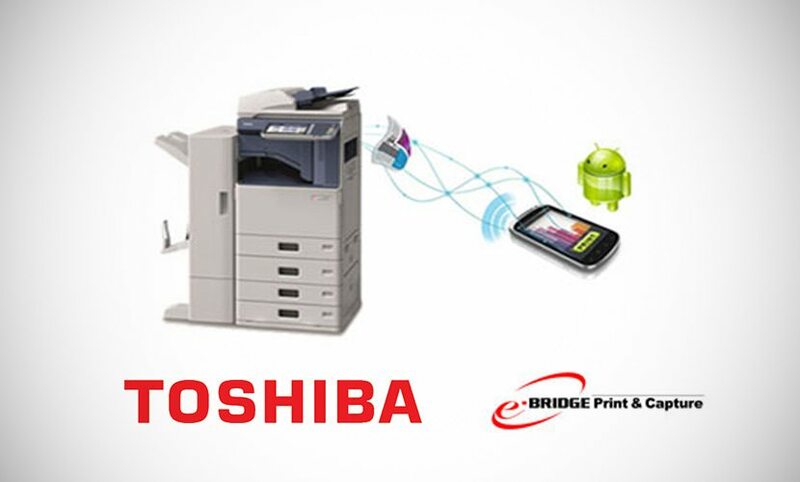 How does the process of printing from or scanning to a mobile device work? 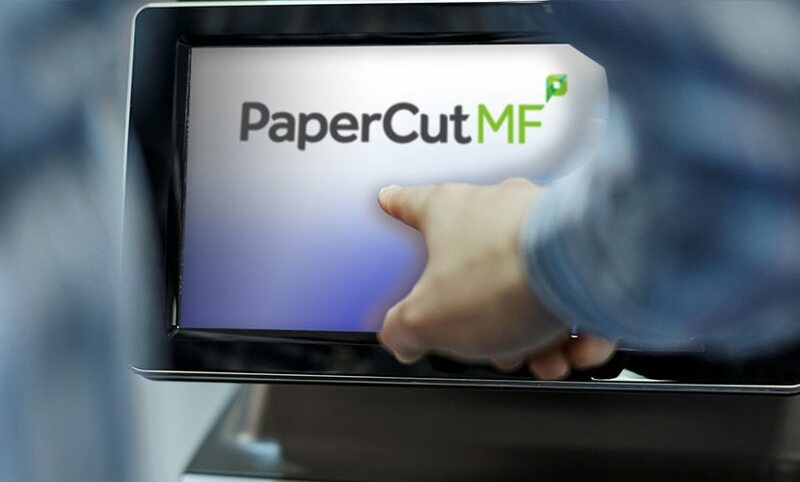 The process can differ slightly dependent on the operating system and MFP hardware, but broadly speaking, you simply connect to a network from the mobile device, use the mobile app to select and preview a document, and send it to a network printer. The document then waits in the print queue until the user arrives at the machine to claim and release it, which maintains waste reduction and security measures.